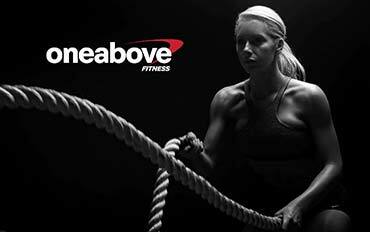 This January do something different with oneabove fitness. 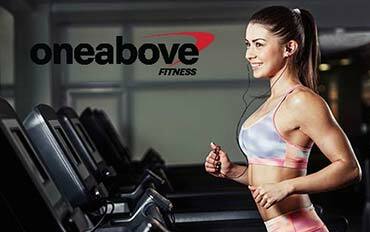 Achieve your goal with a wide range of facilities and the ultimate fitness experience. 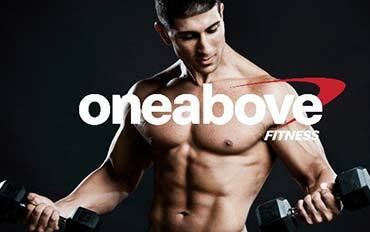 We would like to introduce Oneabove Fitness as India’s largest fitness lounge in Navi Mumbai & Nagpur sprawling over 10000/- sq.ft with latest equipments. 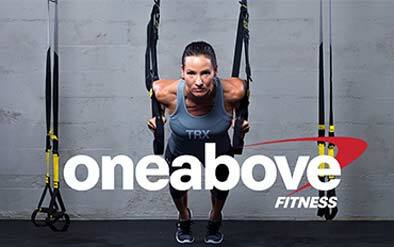 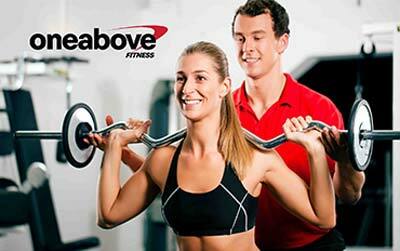 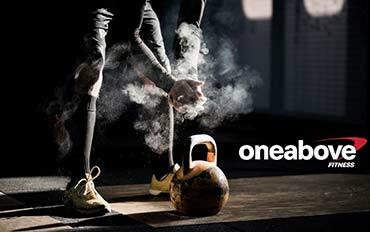 As the industry leader, Oneabove Fitness is focused on getting you the exact results you want. 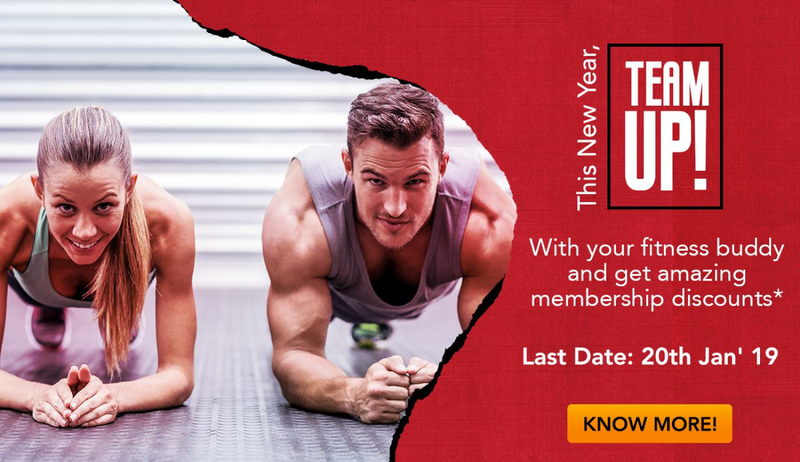 Top-of- the-line equipments, personal training programs, nutrition counselling at convenient timings and easy accessibility provides an ideal atmosphere for the members to have fun as well as be healthy & fit.